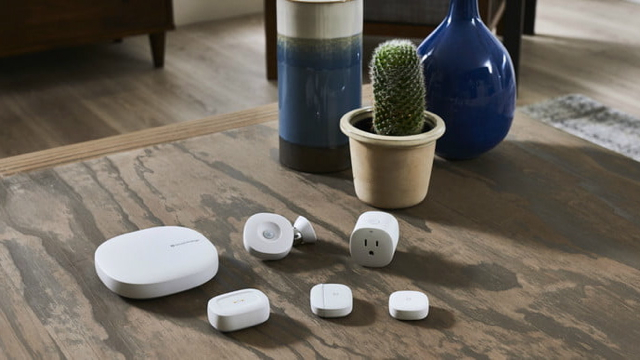 Samsung has launched its SmartThings Wifi router to provide consumers with fast, secure home networking and a reliable smart home hub. 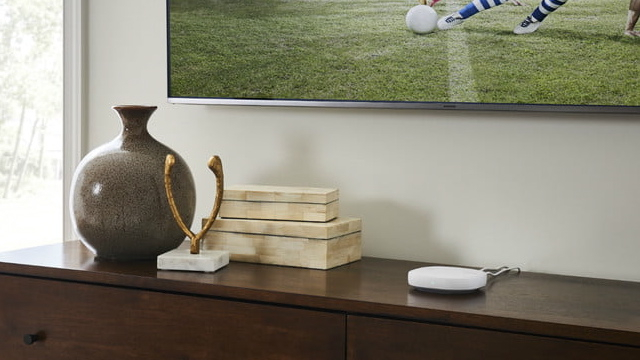 Currently available in the U.S. for $120 per single unit or $280 for a 3-pack, the new router leverages artificial intelligence for Wi-Fi management and faster speeds — in addition to mesh networking for optimized Wi-Fi coverage. According to Samsung, a single unit covers up to 1,500 square feet; deploying multiple units helps ensure strong signals throughout the home while minimizing dead zones. Plume’s management tech adapts to Internet usage and distributes bandwidth based on the specific needs of each individual device. Those needs will typically vary based on the type of device (such as a desktop PC, tablet, smartphone, or connected printer), its task (such as gaming, streaming video, email), and whether it is active or idle.